Found in central Cockburn Harbour near the main ferry dock, this little grocery store offers one of the largest selections of supplies on the island. 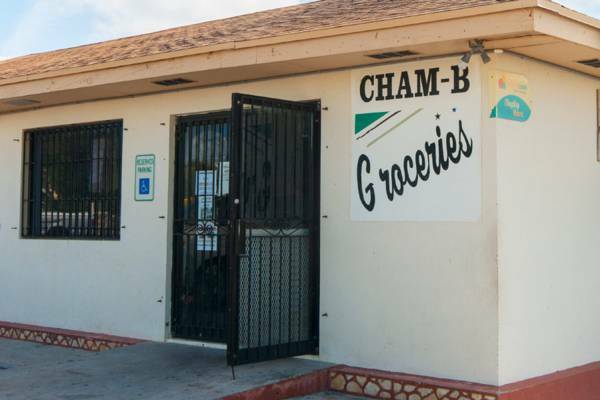 Although mainly stocking dry goods, there is a small selection of fresh produce, dairy, and meats available. One of the best places on the island for purchasing cold drinks or snacks. Also provides bicycle rentals.